The Litecoin Foundation and Beam have announced the cooperation to implement MimbleWimble via Extension Blocks on litecoin (LTC) to bring more privacy to Litecoin’s blockchain. 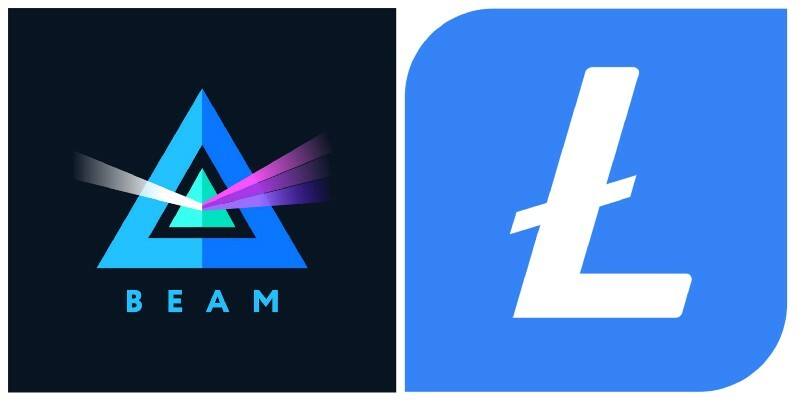 According to the announcement, Beam will be exploring the possibility of adding privacy and fungibility to Litecoin’s blockchain network by allowing on-chain conversion of regular LTC into a Mimblewimble variant of LTC and vice versa. The announcement states that with this implementation, it will be possible to send/receive with LTC "in complete confidentiality." Earlier, Litecoin succeeded to surge 30.91% (seven-month high) just within the one-day timeframe and become the 4th largest crypto by market cap.